Twitter has randomly selected a portion of users on their platform to test out a new update that removes the original “@ reply” system, and these users are not happy about it. The new system hides the @ sign followed by the username of a person you’re replying to and replaces it with a small “replying to” caption. “When I try to respond to a tweet, I have no idea to whom I’m responding,” said one user in a Medium post, also claiming that the update would somehow make people more susceptible to harassment. “I am in a test for Twitter’s new @ reply design and it is a mess,” declared the Editor-in-Chief of TechCrunch, Matthew Panzarino. Twitter’s users invented the @ – username reply. Embracing it felt like acknowledging the user’s input. Shunning it seems … user hostile. Gawd, Twitter, do you have a suicidal urge? Your new @reply crap is awful! Awful! “Yeah this Twitter update I have is awful. Can’t tell what’s a reply and what isn’t,” declared YouTuber GoldyGloveTV. This week, Twitter removed a new word-muting feature, after accidentally releasing it too early to the public. The feature, which was seemingly inspired by Twitter alternative Gab who currently boast a word-muting option, shows that Twitter is preparing to release an update containing even more features for the platform soon. In February, the hashtag #RIPTwitter trended worldwide after rumors circulated that the platform were preparing to change their timeline to a new, unpopular, Facebook-style alternative. “Hello Twitter! Regarding #RIPTwitter: I want you all to know we’re always listening. 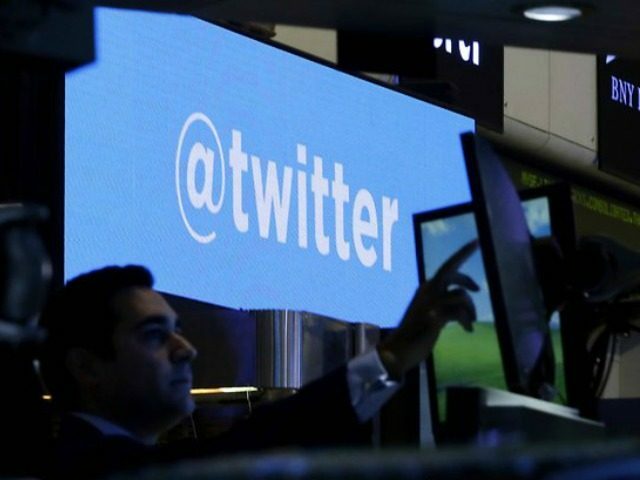 We never planned to reorder timelines next week,” announced Twitter CEO Jack Dorsey after the protest. However the platform introduced a new timeline just four days later. Several unnecessary and unpopular features have since been added to Twitter in an attempt to mirror competitors such as Facebook and Gab.